In the picturesque Derbyshire town of Bakewell. It’s been almost 30 years since my mum, Barbara started making chocolates from a small unit in our home town of Bakewell. 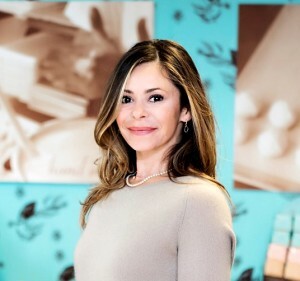 Driven by a passion for chocolate and the firm belief that a market existed for premium handcrafted chocolates, she began to blend the best possible ingredients from around the world to realise her dream. 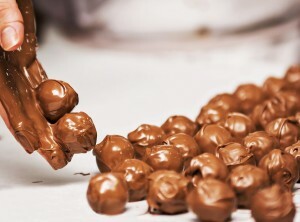 Made to her unique recipes and exacting standards, the result was a range of exquisite, world-class chocolates that quickly acquired a reputation as one of ‘the’ chocolate experiences. By now people could enjoy buying Holdsworth Chocolates in many of Britain’s finest department stores and food halls, including John Lewis, Harrods, Selfridges, Lewis & Cooper and Chatsworth House. 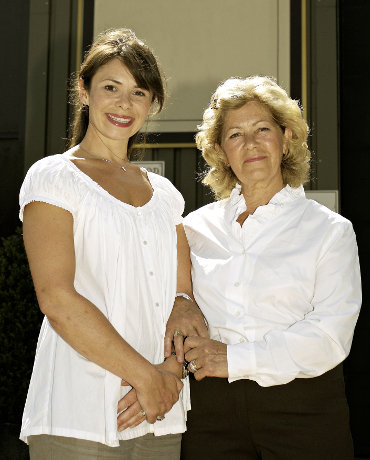 After running the business for almost 20 years, my mum decided it was time to take a back seat and so the next chapter in the Holdsworth Chocolates story began. Demand for our authentic handmade chocolates and beautiful boxes continues to increase strongly both here at home and around the world. 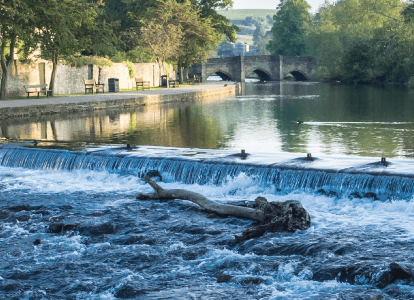 To manage this and future growth we moved in to a new purpose built facility in our hometown of Bakewell in the heart of the Peak District National Park. The extra space means that our team of fantastic chocolatiers can grow too, and it’s extremely rewarding for us to be able to employ and train more local people. Our making process has changed very little and although mum retired more than 10 years ago, her spirit and passion for creating beautiful hand crafted chocolates, using the best of everything, still runs through the heart of everything we do. We use only the finest ingredients, sourced both locally and from around the world, to create unique chocolate experiences that deliver truly sensational flavours, tastes and textures. Our dedicated packing team then carefully hand-pick and pack our collections into beautifully made designer boxes, before they are dispatched. Delivering the authentic handmade British chocolate experience to customers around the country and, increasingly, the world.